Plant foods refers to any edible food that isn't from an animal in any way. 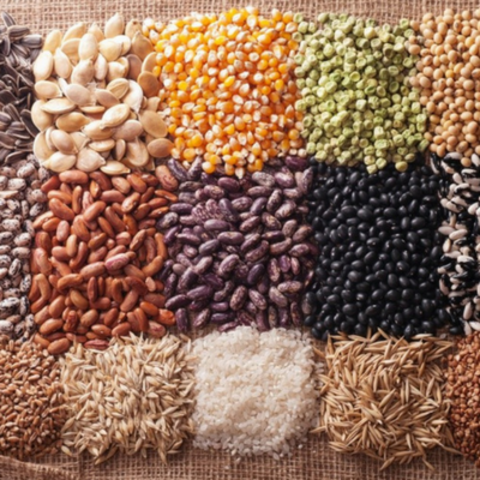 A well-balanced vegan diet includes a wide variety of whole-grains, legumes, vegetables, fruits, nuts and seeds. This kind of protein is qualitatively different from animal proteins. It does not contain cholesterol and harmful fats. Hemp is one of the healthiest plants on the planet. It is naturally resistant to pests, so it doesn’t require harmful pesticides even when grown on a commercial scale. As a food, hemp seeds have an abundance of health benefits. 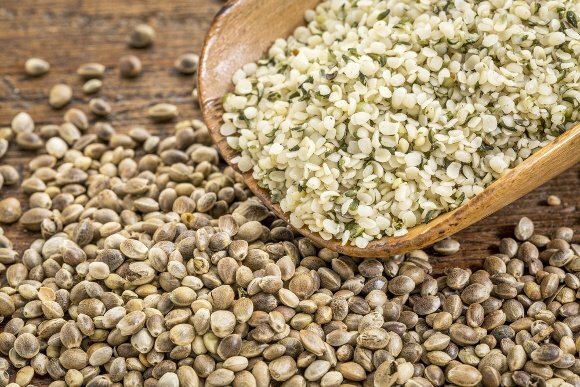 Hemp seeds contain more polyunsaturated fatty acids than any other food and are the only food to contain Omega 3 and 6 in just the right ratio humans need. Essential Fatty Acids (EFAs) from hemp oil are important for energy production, healthy skin, mental health and immune function. Just one tablespoon of Hemp seeds contains over 7,000mg of EFAs. Hemp is also a great way to get high quality gluten-free Protein into your diet. It has a complete Amino Acid Profile and is the only plant to make protein from Edestin, a highly digestible and optimum form of protein. 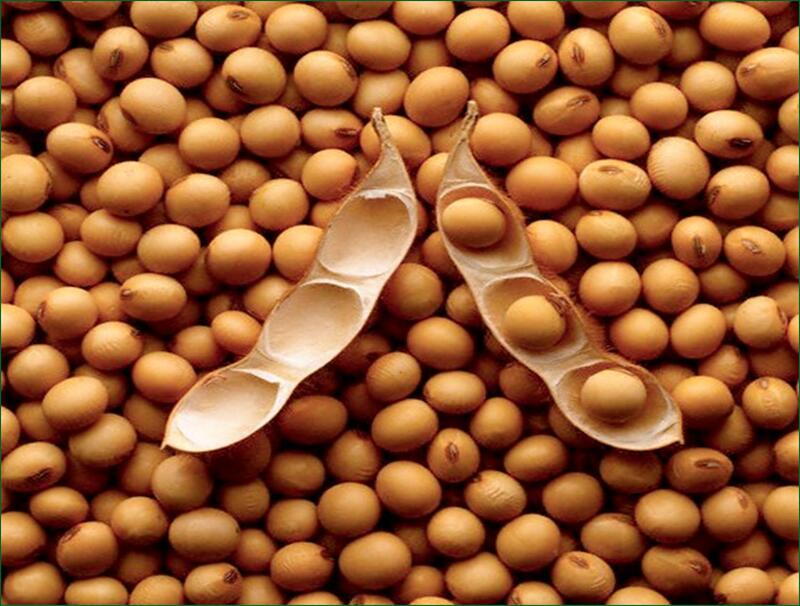 Soybeans and their derivative soy foods have long been associated with health food. Soya is a good source of protein as it contains all eight essential amino acids (protein building blocks) that the human body needs. It is also a rich source of polyunsaturated fats (including the essential Omega-3s) and is cholesterol-free. On top of that, it contains disease-busting antioxidants, B vitamins (including folate) and iron. Calcium-fortified soy products, such as soy milk and tofu, also provide significant amounts of this important mineral. The beans are an astonishingly versatile and healthy food, which can be enjoyed and savoured as part of a balanced diet. these beans are a delightful way to add nutritious recipes to your culinary repertoire.